New Zealand is currently one of the main holiday destinations in the world, despite its remote location in the southeast of Australia. A combination of fascinating landscapes, as that can be seen in the trilogy of the Lord of the Rings, low levels of population, the friendly people and value for money have sealed its reputation as a tourist paradise. It is a fertile and mountainous island of the southwestern Pacific archipelago. The snow-capped, coastlines cut by fjords and dotted with sheep pastures are images that define this country. It is considered the most peaceful country in the world. It ranks first in the Global Peace Index 2009 ranking for its low level of crime and the high level of education. It has a temperate climate with average temperatures from 10 ° C to 16° C.
The New Zealanders are heavily dependent on its exports of agricultural products, industry, construction and extraction of raw materials. The most practiced sports are rugby, cricket, bowling, netball, motor racing, soccer, golf and swimming. The most famous sport is rugby thanks to the fact that his team has won the Rugby World Cup twice, in 1987 and 2011 both of which they had hosted. Health professionals are increasingly in demand above all in specialty of anesthesia, radiology, psychiatry, surgery and general practitioner among others. 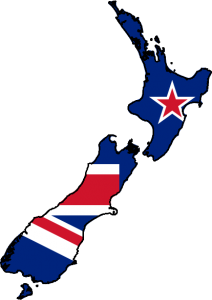 New Zealand is a parliamentary democracy in the Westminster tradition. The head of state is Queen Elizabeth II, who is represented by the Governor – General. The Prime Minister is the Head of Government and must have the confidence of the House to govern. New Zealand has both a public and private healthcare system with high standards of care. District Health Boards (DHBs): funded by the Government and are responsible for providing or funding health in their district. Primary Health Care: provides a wide range of services outside the hospital: general medicine, mobile nursing and community health services. Primary Health Organizations (PHOs): local structures of primary care. Alongside the public system, private health provides access to private hospitals for both urgent and non-urgent conditions. 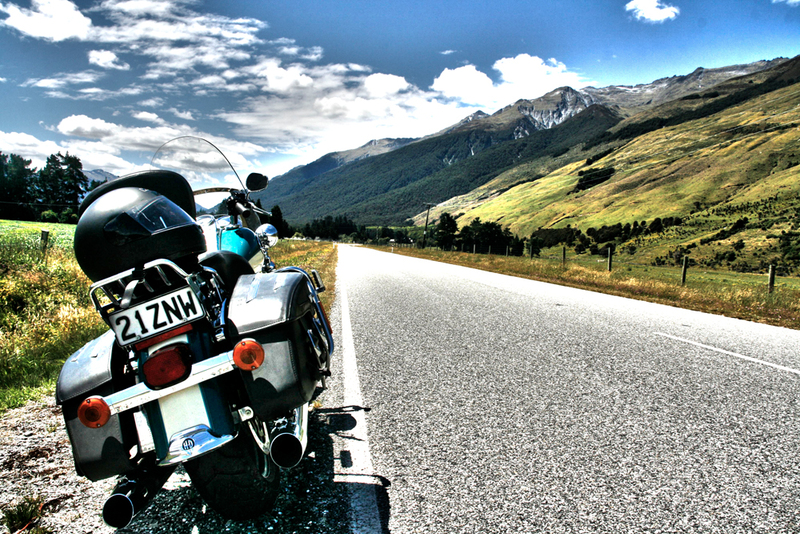 Anyone in New Zealand who has had an accident is covered by the ACC (Accident Insurance). For more information see this website. According to the statistics handled by the Ministry of health of New Zealand, the leading cause of death is Ischaemic heart disease, followed by lung cancer. As of here, there are different causes of death depending on if you are male, female or foreigner. Causes of death for Maori men are diabetes, suicides and accidents. In the case of women, chronic obstructive pulmonary disease, cerebrovascular disease and diabetes are some of the causes of death more extended among the Maori women. For foreigners. the main cause of death is ischaemic heart disease followed by suicide, cancer of lung (men) and breast cancer (women). For extended information visit the Ministry of Health’s website. precautions as you would at home. On the police website you can find some tips for a safe and enjoyable stay. New Zealand has a network of safe public transport in all major cities and some towns easy to use, reliable and comfortable. Use the bus can cost between NZ$ 1.5 –NZ$ 3 by sector. Taxis usually cost between NZ$2 and NZ$3 per kilometer for inner-city travel. Trains are affordable, comfortable and enjoyable. Check the Kiwirail website for information on prices, destinations and timetables. New Zealand’s ferries offer a relaxing and breathtaking journey between the North Island and the South Island as well as between several Auckland suburbs and to most islands in the Hauraki Gulf. Check the Bluegridge and the interislander websites for prices. Due to the complicated topography of the land, it is recommended that when you have to cross mountainous areas, local flights are used to be able to enjoy the mountainous and volcanic landscape of the country. Local companies offer cheap journeys with companies such as Mt Cook Airline, Eagle Air or Air Nelson. Minimum would require 6 months to prepare all the documentation necessary to be able to work in New Zealand. New Zealand can be visited throughout the year. In most parts of the country, temperatures vary in only 10° C between the months of summer and winter. This makes that the greater part of the activities and excursions will be available continuously throughout the year. New Zealand has four well-marked seasons. Spring (Sep-Nov), summer (Dec-Feb), autumn (Mar-May) and winter (Jun-Aug).